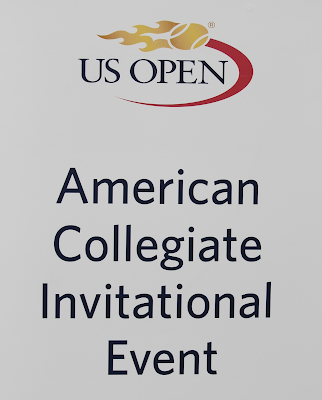 The USTA has announced 14 of the 16 participants in the American Collegiate Invitational at the US Open September 10-12, 2015. Last year's inaugural tournaments featured eight American men and eight American women in a single-elimination tournament that takes place over the Thursday, Friday and Saturday of the second week of the US Open, and this year's tournament will continue to follow that schedule. UNC's Jamie Loeb defeated Virginia's Julia Elbaba in the 2014 women's final, and both will be returning this year. UCLA's Marcos Giron won the men's final, beating Ohio State's Peter Kobelt in the men's final. Neither of them are eligible to return. Mackenzie McDonald of UCLA is the only one of the men who competed in the tournament last year. Jennifer Brady of UCLA, who would be eligible this year and did play last year, is not participating. The criteria for selection, which Brady would have reached via her WTA ranking, is the top two American collegians in WTA/ATP rankings, joined by the top five in the final ITA rankings.Two wild cards, one women's and one men's, have yet to be named. *Indicates player is a graduating senior and/or has turned pro/exhausted collegiate eligibility. 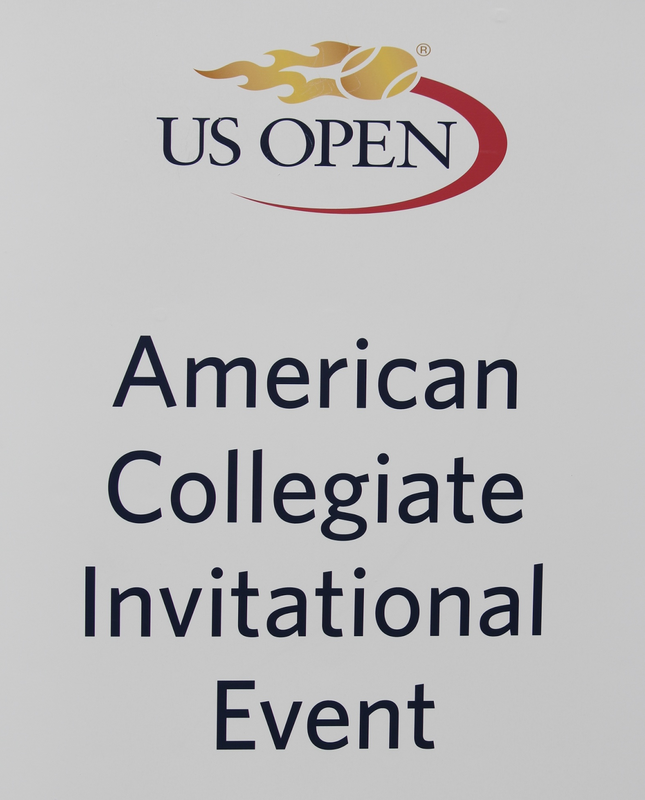 The American Collegiate Invitational champions will receive main draw wild card entries into the 2016 US Open if either is ranked No. 120 or better by the US Open entry deadline next summer. This ranking target is much tougher than last year's, which required the women's champion to be in the WTA Top 150 and the men's champion in the ATP Top 250. The winners will receive qualifying wild cards if they do not meet that ranking target. The champions will also get wild cards into two USTA Pro Circuit events, while each runner-up will get one. My coverage of last year's tournament is here. I have been told the tournament will feature regular scoring, not the no-ad format currently in use by the ITA. Why the ATP top 120 ranking requirement for the wildcard to the winner?? There is no chance of that happening for any of those players!! Who's brilliant idea was this?? Any idea why Brady isn't competing? Seems like a great chance for her to get a main draw wild card for next year. They might as well call it a wildcard for the qualifying the following year, nearly impossible to fit into that window and not qualify directly, especially in that short of time. Normally, if they were even remotely close to that ranking they would get a wildcard directly into the main draw.